GE will be hosting an information session on Thursday 9 March time TBD. 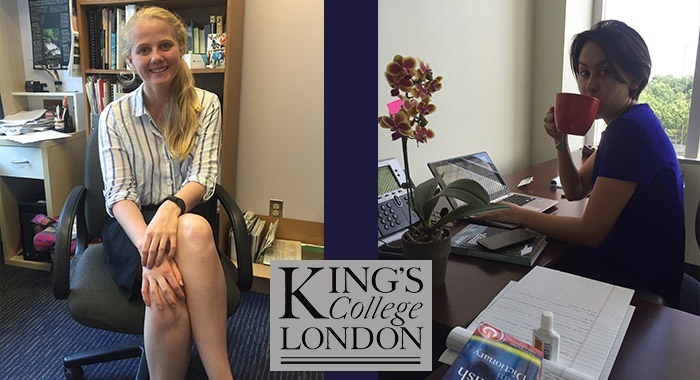 King's College London Students can participate in a career-focused internship through Global Experiences, a King's College Approved Provider. Use the form on the right to start your application for a GE internship programme. GE is happy to partner with King's Careers to offer this summer program for the second year. Events from 2016 included a Welcome Brunch, Event at the Kennedy Center, tour of Historic Washington, DC Scandals, a Nationals Baseball game, a presentation by the British Embassy as well as numerous pop-up social events. GE is also pleased provide additional funding assistance for this program. Along with the Global Careers Bursary and the Broadening Horizions Award that you may qualify for through the Self-Sourced internship application, GE is happy to offer a tuition scholarship of US1,000 off our DC program fee. Take your career to the next level in the capital of the United States. 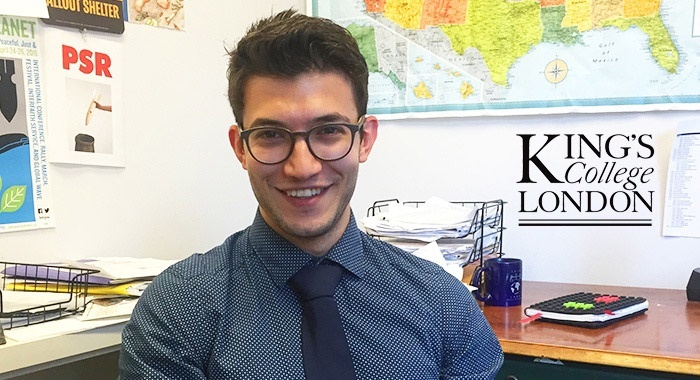 Washington DC is a diverse hub for international internship experiences full of students and graduates from across the US and around the world. 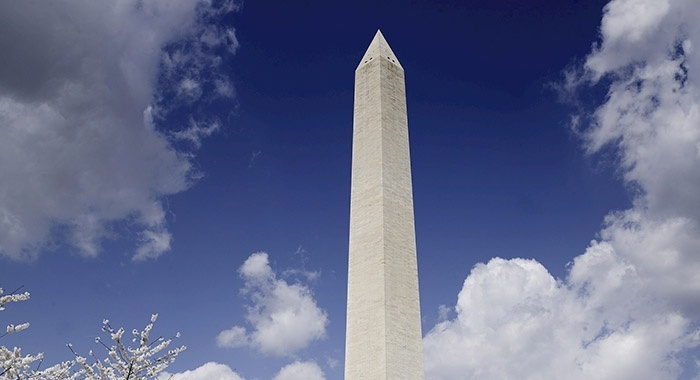 Learn more about our Washington, DC opportunities below. DC not for you? Consider one of our ten other internship destinations. "The experience overall has been wonderful, and I feel more myself than I have in a long time - this is the most social I've been, the most fun I've had, and the most positive I've felt." Through our highly customized international internship programmes, we encourage and inspire other young people to pack their bags, hop on a plane, and do as we’ve done. It’s our way of paying it forward. In today’s increasingly globalized economy, international experience is everything. Our programmes provide the opportunity for participants to have the overseas adventure they want while simultaneously getting the experience they need. Whether it is Washington, DC, New York, Shanghai or Sydney, your internship will contribute to your personal and professional growth. When you apply to the Global Experience internship program you will go through a step by step process with our team that will provide you with vital information to help you make an informed decision about choosing the right internship abroad with Global Experiences. Submit your application and start working with your Admissions Counselor. We will have an interview to learn more about your goals and ensure that you are a good candidate to intern abroad. Now that you have Enrolled, you have officially decided to join the Global Experience program and take on the challenge and thrill of living and becoming an intern abroad in a new city! You’ll have a Skype or phone interview before you go so they can get to know you, and you can get to know them. Once completed, you’ll know where you’ll be interning and the role you’ll be walking into before you hop on the plane. © 2016 • Global Experiences.